"Kicks" up to 80 yards and duplicates any type of shot or pass. 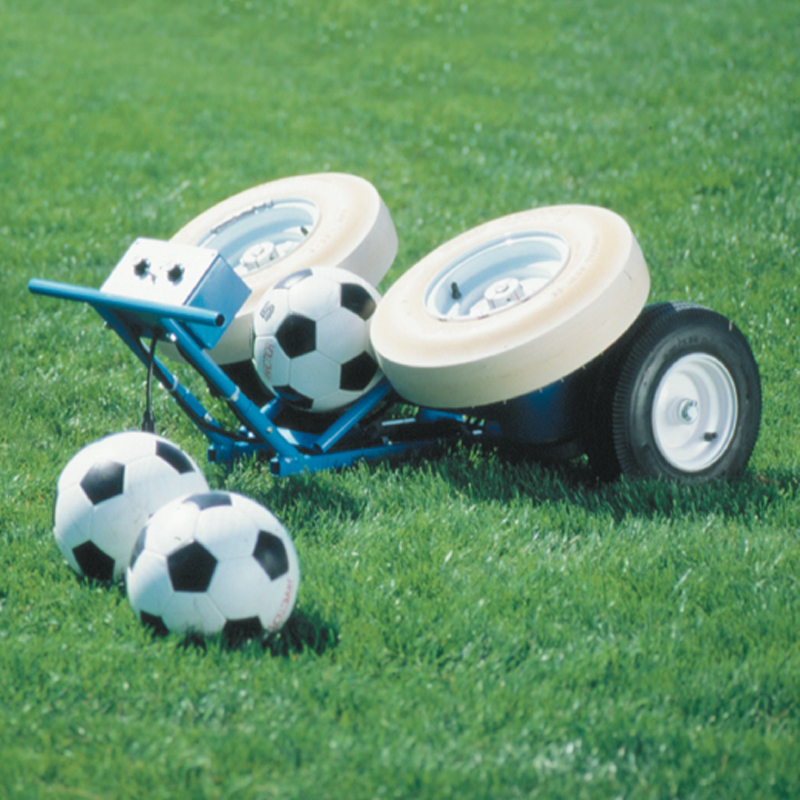 The JUGS Soccer Machine is perfect for athletes of all ages, and "kicks" balls from 20-90 mph at the turn of a dial. Goalkeeper Practice: With JUGS Soccer Machine, your goalkeepers can improve skills like taking high crosses, punching difficult crosses, narrowing the angle, increasing reaction time, and improving diving technique. All types of high-lofting shots can be thrown with the JUGS Soccer Machine. Your defenders learn how to aggressively intercept high crosses and clear them away from dangerous positions around the goal. JUGS consistent and realistic shots at the goalkeeper help him or her prepare for games and give you time to coach. 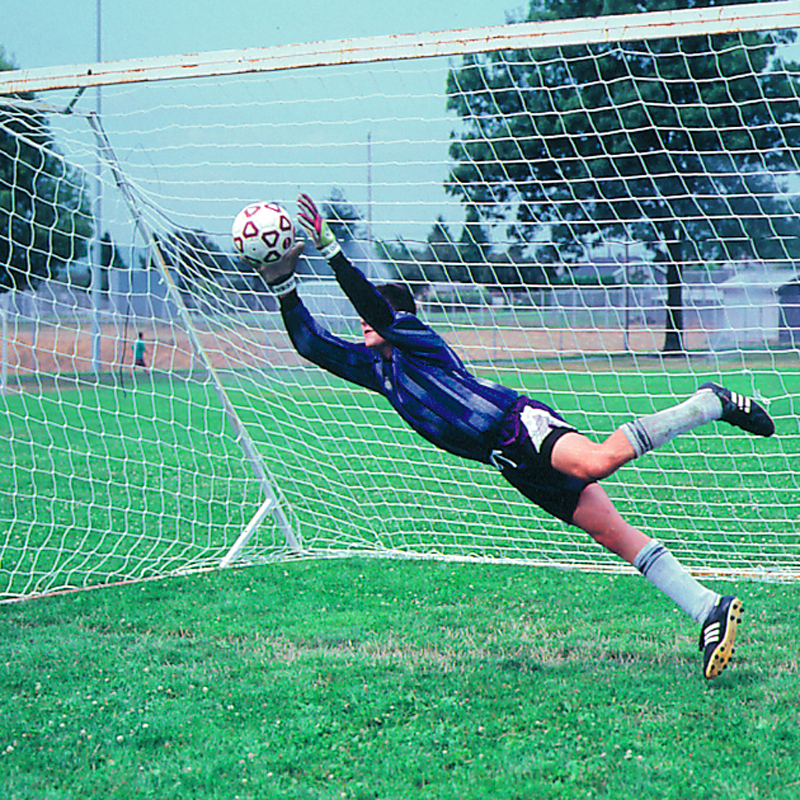 Your goalkeepers will see more shots in a 20-minute drill session than they'll see in 10 games. The JUGS Soccer Machine can duplicate any type of pass or shot that players will ever see in games. 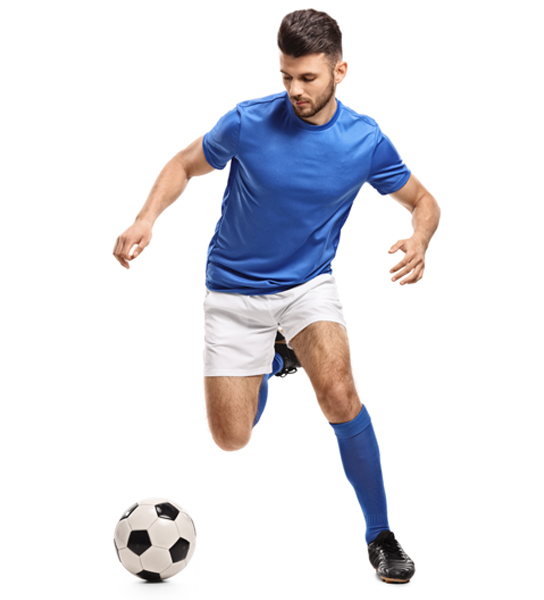 Balls can be perfectly fed to your players, with JUGS Soccer Machine. You can easily vary the height, speed, distance, and spin of the balls thrown by JUGS, so your players quickly learn how to control the ball with their feet, thighs, or chests. Players can also greatly improve their one-touch passing techniques with JUGS because of the different types of passes the JUGS Soccer Machine will make. 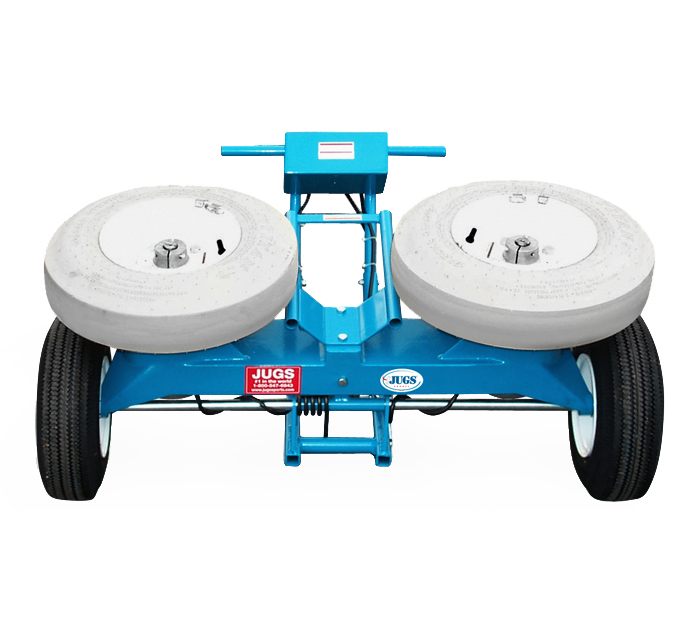 Your team's free-kick defense will quickly improve with JUGS Soccer Machine because its remarkable accuracy makes it an invaluable tool for setting up set play situations. Trusted and used by the very best at every level of soccer. Don’t just take our work for it. Hear from future Hall of Famers and Champions, from youth leagues to the MLS.